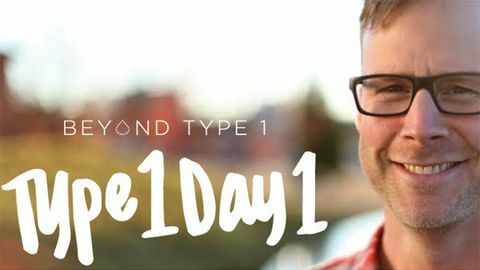 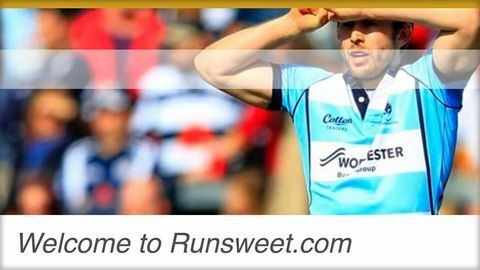 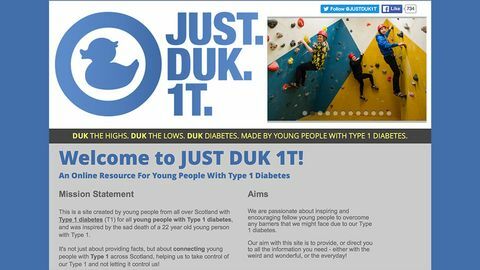 Website containing info on many aspects of treatment & living with type 1 diabetes. 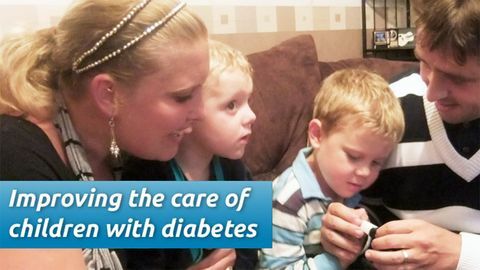 Peer support network for people with diabetes (T1&2) in Hampshire. 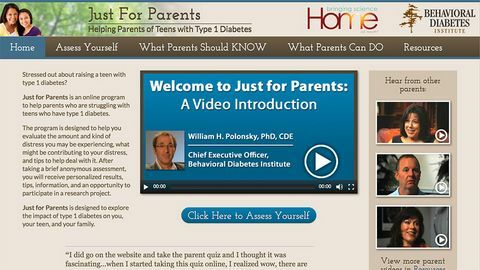 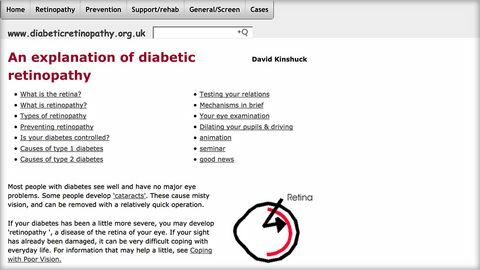 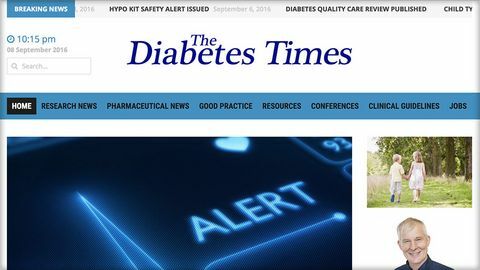 Resource for information on symptoms and causes of hypoglycaemia, with quizzes around different aspects of hypoglycaemia. 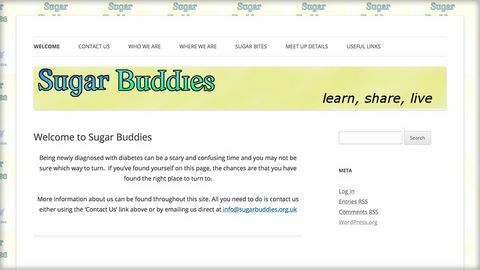 A list of local eating disorder services - not diabetes specific. 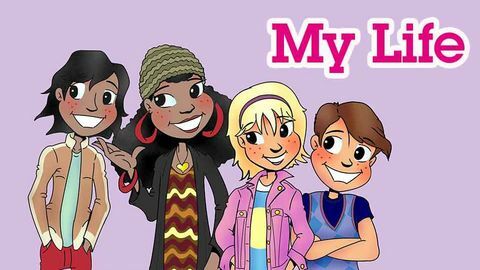 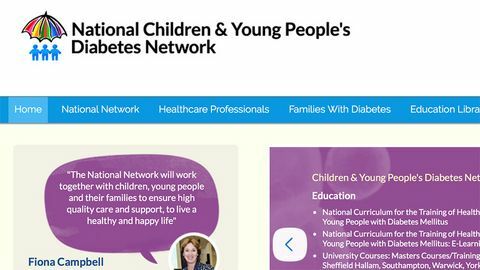 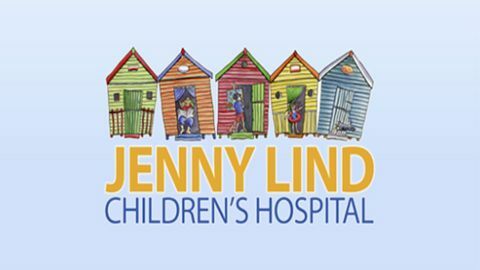 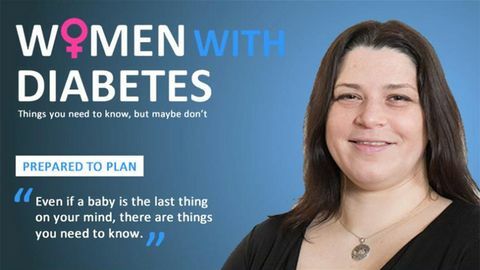 Part of the Jenny Lind Children’s hospital website, with a range of resources for families affected by type 1 diabetes. 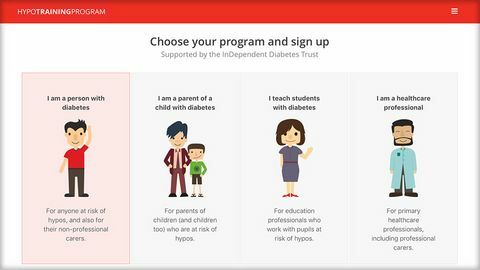 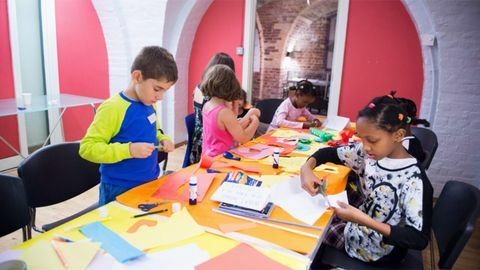 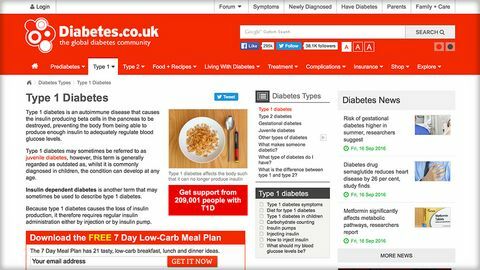 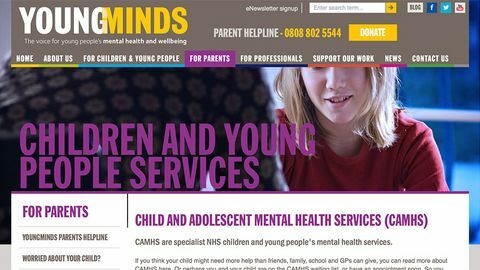 This website from Diabetes UK provides information on diabetes, especially for children and teenagers.